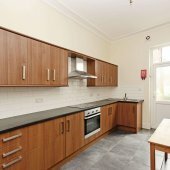 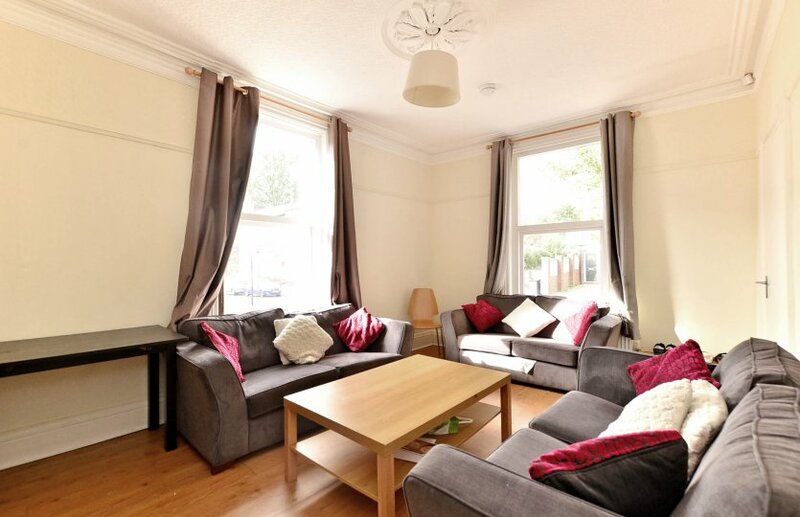 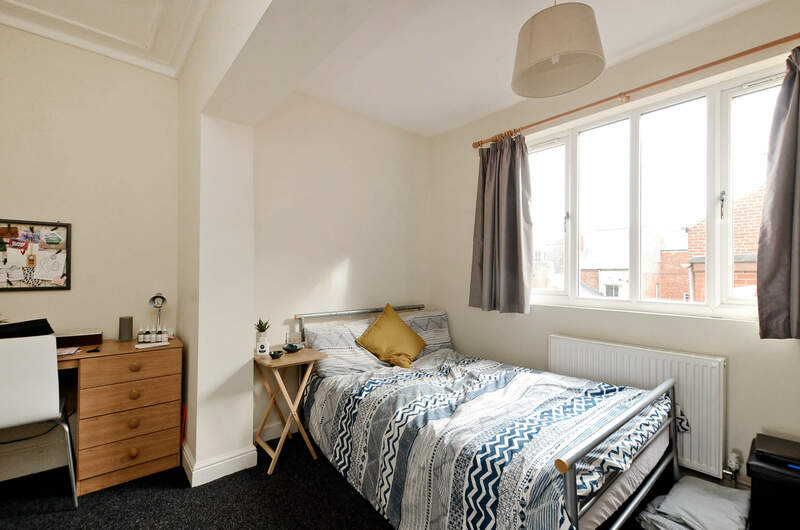 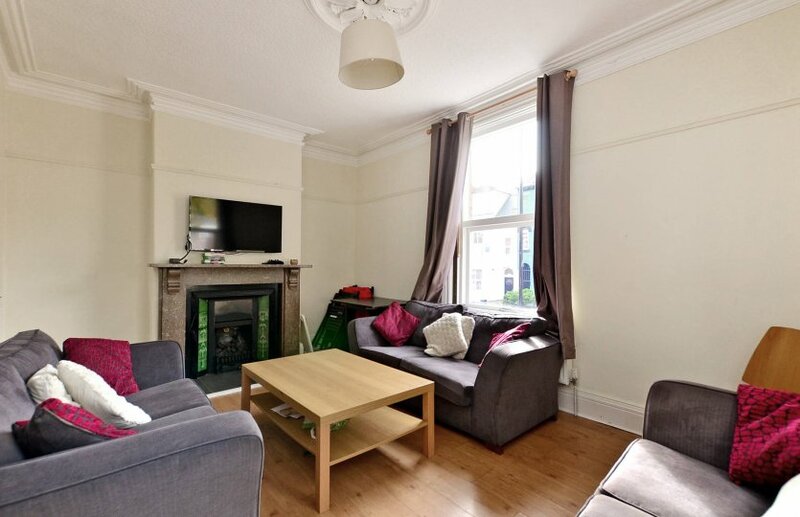 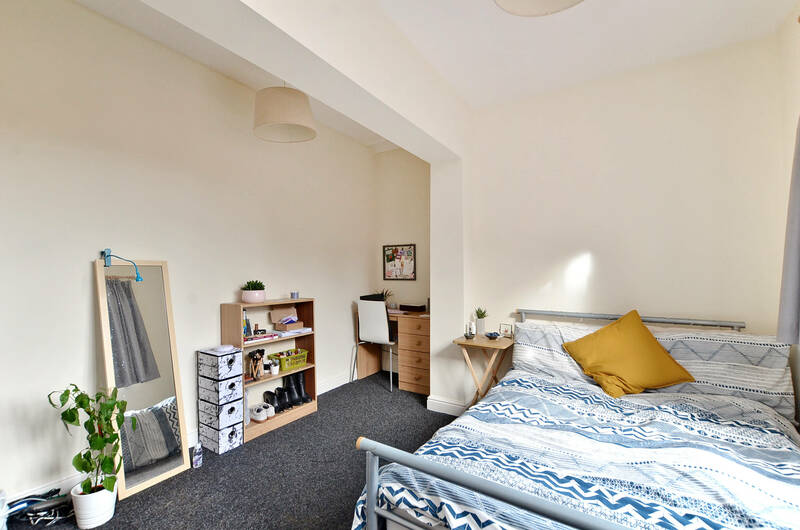 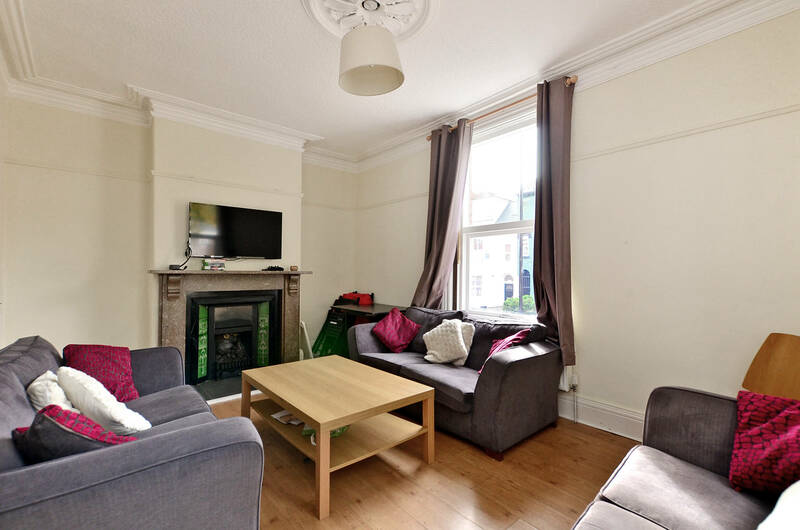 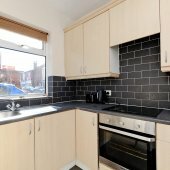 Brunswick Street is about the most convenient location you can live as a Student in Sheffield and we often have tenants signing up for another year because they love it so much. 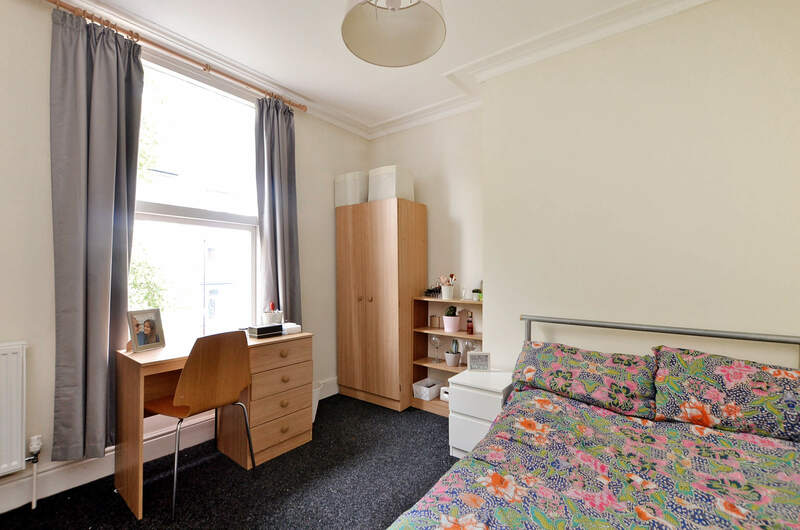 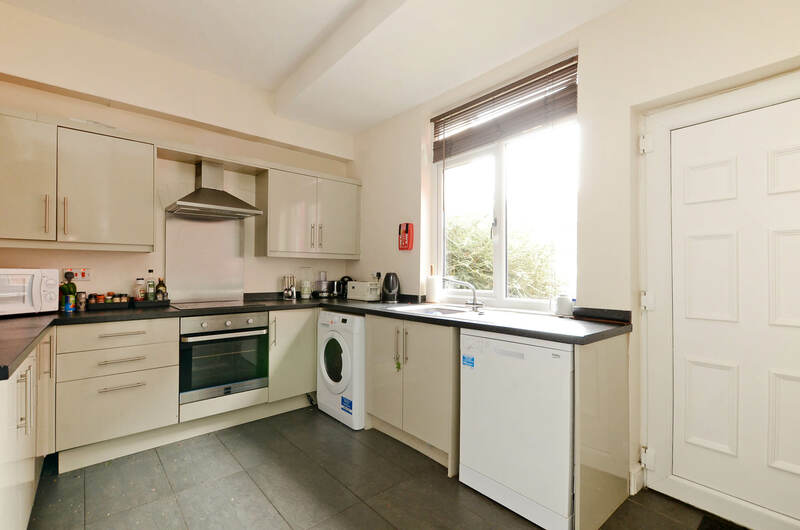 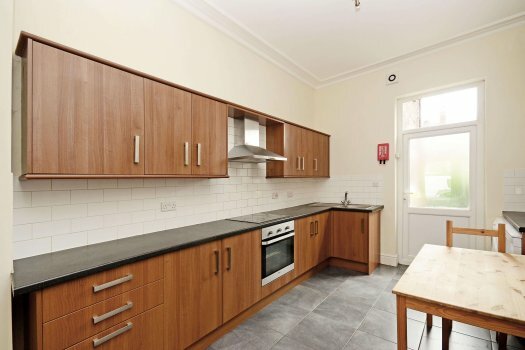 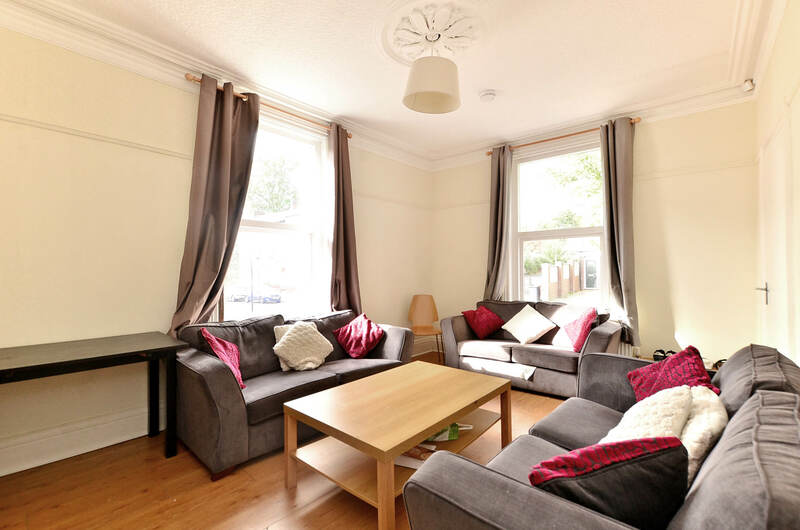 Less than 5 minutes walk to either Sheffield Hallam’s Collegiate Crescent Campus, or Sheffield Uni’s Bar One, students union, close to town and West Street and Ecclesall Rd. It really in right in the heart of all things Student in Sheffield! 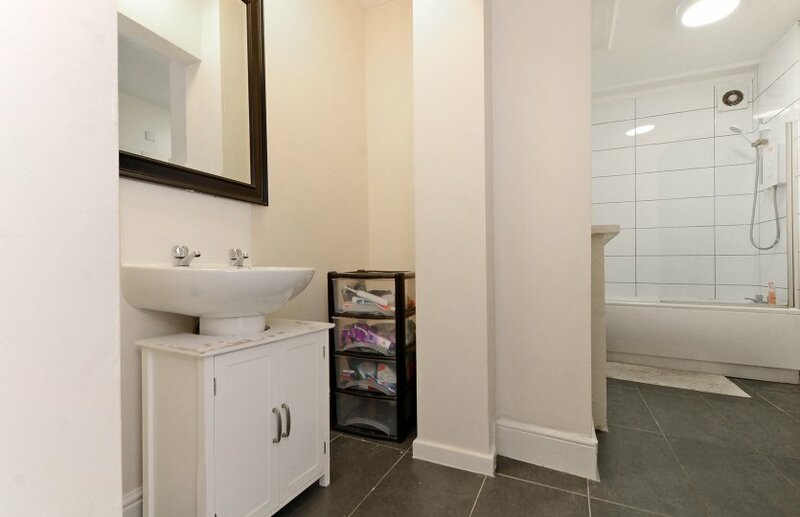 This property has recently had a massive refurbishment with six double bedrooms and 2 large bathrooms, kitchen and all furniture brand new. 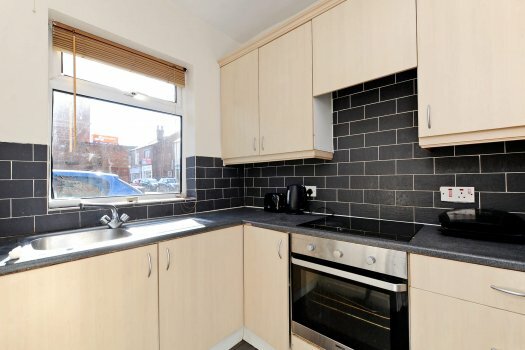 This property will not disappoint! 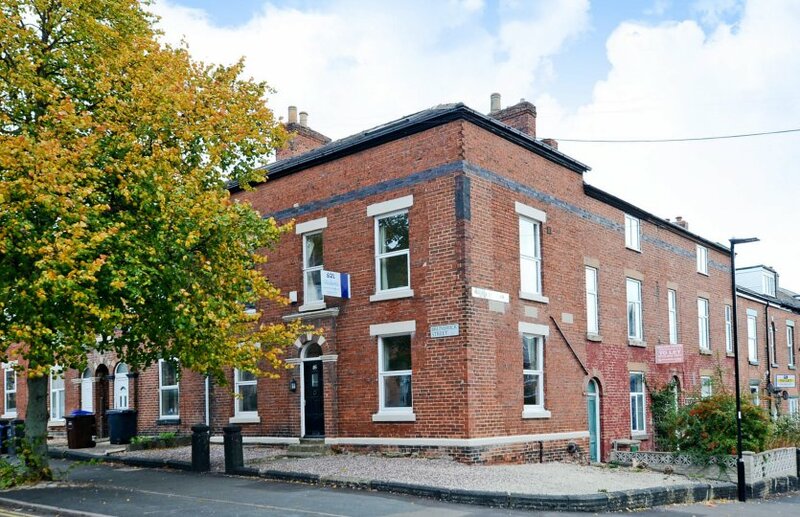 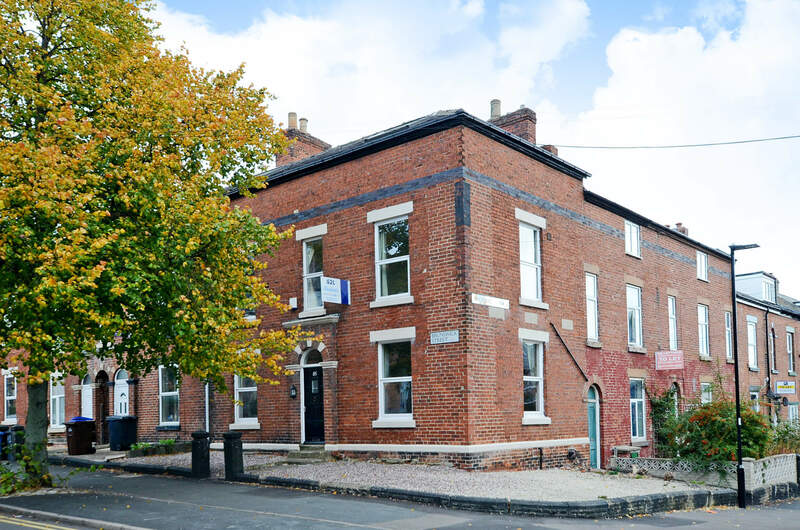 It is a beautiful red brick house with central front door, high ceilings and loads of character.